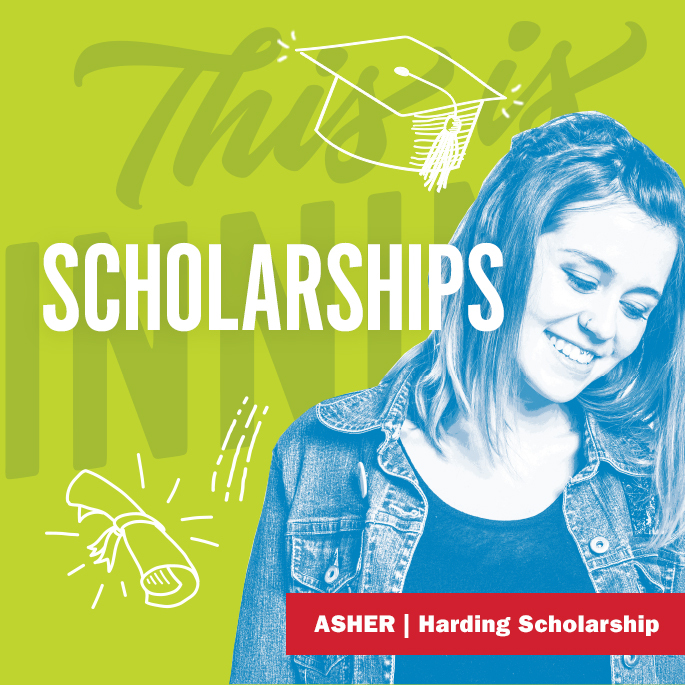 The Arkansas Lottery has provided more than $781 million for more than 302,000 scholarships to Arkansas students to 47 colleges, universities and technical schools in the state. Net proceeds from the Office of the Arkansas Lottery are used to provide scholarships and grants to Arkansas residents enrolled in public and private nonprofit two-year and four-year colleges and universities within the state. We are proud of our scholarship recipients. More than 302,000 Arkansas Academic Challenge Scholarships have been awarded to date, making a difference forever in Arkansas education. Hover over each county to explore how many scholarships have been awarded in your county! *Source: Arkansas Department of Higher Education. Includes 2018-2019 scholarship projections.